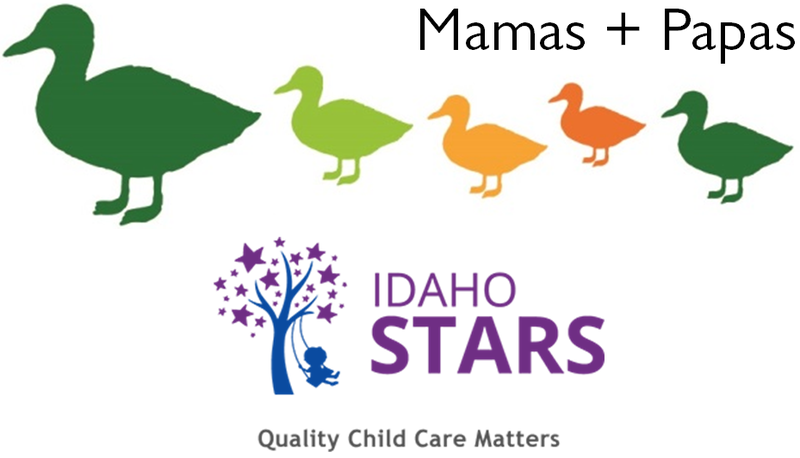 Mamas + Papas is an educational support group for new and expecting parents on the Palouse. The first Monday of every month from 9:30-11 a.m., join us for a time to learn and play, and to connect with other growing families in our community. Mamas + Papas exists to provide an educational and social environment for parents to share experiences related to childcare, parenting, and raising healthy families. Every class is free of charge, and professional childcare is provided at no cost to you! Stopping the spread of communicable diseases with easy home hygiene!